Drawing from observation is fairly direct. It demands a level of practice and develops over time, but the process itself is straight-forward. 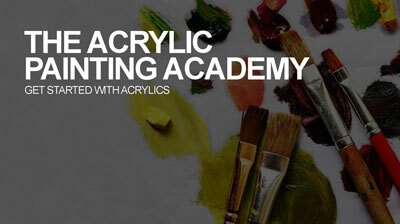 We observe the subject; simplify it into basic shapes or forms; draw the contours; and then develop the value. 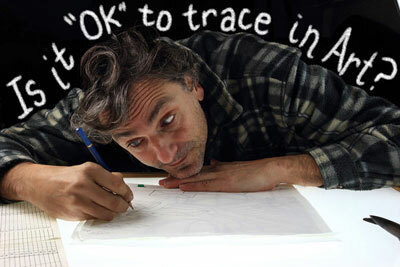 Of course, observational drawing requires you to have a reference or a live subject. You clearly cannot draw from observation without a subject to observe. So what happens when we don’t have the subject in front of us and we have no reference in which to work? How to do we create convincing drawings without a reference? Most artists have the desire to draw without reference material, but when they “give it a go”, the results aren’t what they expected. When we find ourselves without a reference, we have to rely on our memory. We have to pull information from our past drawing experiences and apply it to the drawing that we create from our memory. And like drawing from observation, this takes a bit of practice. 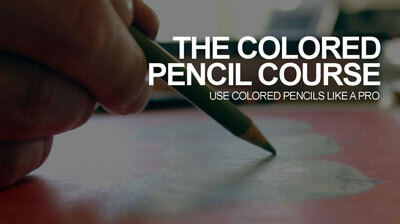 Drawing from memory is a skill that can be developed. 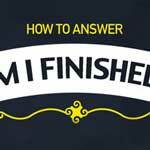 Fortunately, there are a few steps that we can take to develop this skill. In order to draw from our memory, we must create memories. This means that we need to practice drawing from observation. 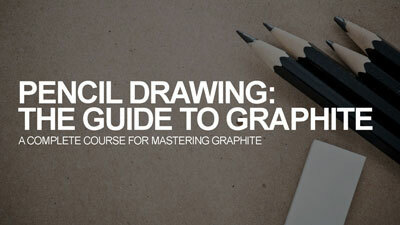 By practicing, we start to develop a “road map” for creating a drawing of that specific subject. Consider this example. You just got a new job and your new workplace is on the opposite end of town. You’re not very familiar with this part of the city. In fact, you’ve only been to that side of town once or twice and you have no idea how to get there again. You made it to your interview, but there were lots of turns and it was a little confusing. There’s no way you’d get there again without directions. You don’t want to be late on your first day of work, so you put the address in your GPS system and go to work. You use your GPS again to get home. And just to be safe, you use it for the rest of your first week. But the next week, you no longer need it. You know how to get to your new job. In fact, you are now starting to enjoy the drive. You find that you begin to notice things along the way that you didn’t see when you were following the GPS. You notice specific houses, shops, and little details that escaped you before. It’s now the sixth month of your “no longer new job” and you’ve memorized every detail of the journey. The details of the trip have become engrained in your memory. You can even give directions to others, citing landmarks along the way. We can compare this example to drawing. When we draw a subject from life, we have our “GPS”. We can see the details on the subject. We have a guide. 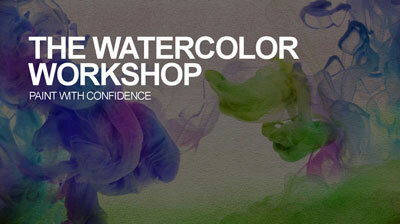 The first few times that we draw the subject, we need the “map”. 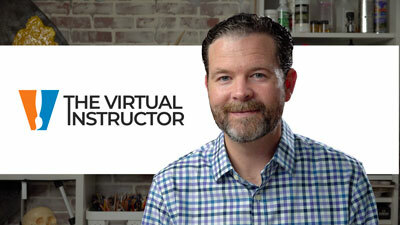 The more practice that we get with the subject, the more details that we notice in the process. 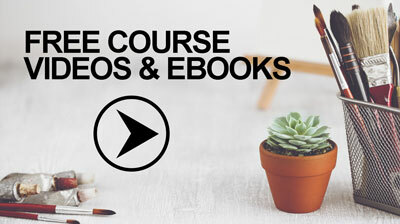 Pretty soon, we can draw a fairly convincing version of the subject without even looking at it because we have memorized the process – we know the way. 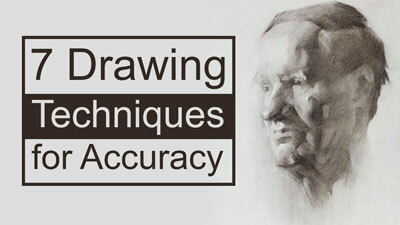 A drawing formula is a step by step approach to drawing a specific subject using defined relationships (proportions). Formulas exist for drawing many subjects: figures, portraiture, architecture, and animals to name a few. While accomplished artists throughout the years have devised formulas for drawing specific subjects, we can also develop our own. 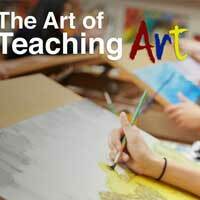 When we practice drawing from life, we begin to develop these drawing formulas. 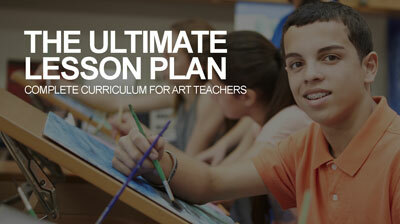 We are essentially creating a “road map” for drawing the subject. I am trained as an illustrator. Illustration majors in art school were, and still are, required to take many classes in figure drawing. In fact, I was in a figure drawing class for four consecutive years. That’s a lot of figure drawings. When I first started, I had no idea where to start with the figure. Our professors just told us to draw the figure and walked around the classroom offering little critiques, but of course – little instruction. For those first few drawings, I would start with the head and work downward. I soon learned that this approach wasn’t the best for drawing the entire figure. 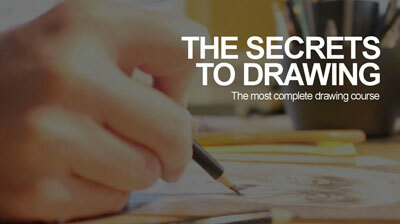 As I continued to draw, I started to develop a formula that worked for me. It only developed from drawing from observation, but it could be applied to drawing the figure from my imagination. I had created a drawing formula for drawing the figure through practice. The best part is that not only could I now apply that formula to drawing the figure without a reference, but I could also apply it to drawing the figure from observation. So both skills improved as a result of the repetitive practice. 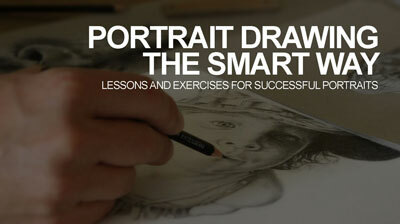 Once you’ve developed a formula for drawing the subject, the next step is to practice drawing from memory. Grab that sketchbook and start drawing the subject without a reference. Try drawing the subject from different angles and note any issues that you encounter along the way. You may notice that your drawings from memory are stylized, and this is perfectly acceptable. Keep in mind that for highly representational drawings, you’ll always need some sort of reference. Once you complete a drawing (or drawings) from memory, make comparisons of your work with your drawings from observation. What details did you leave out? 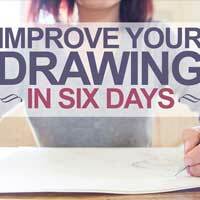 How could your drawings from memory be improved? 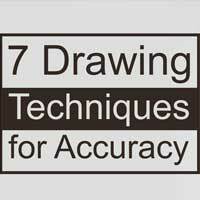 How can you adjust your drawing formula to lead to greater accuracy? Give yourself a little critique and decide how you can improve your process. 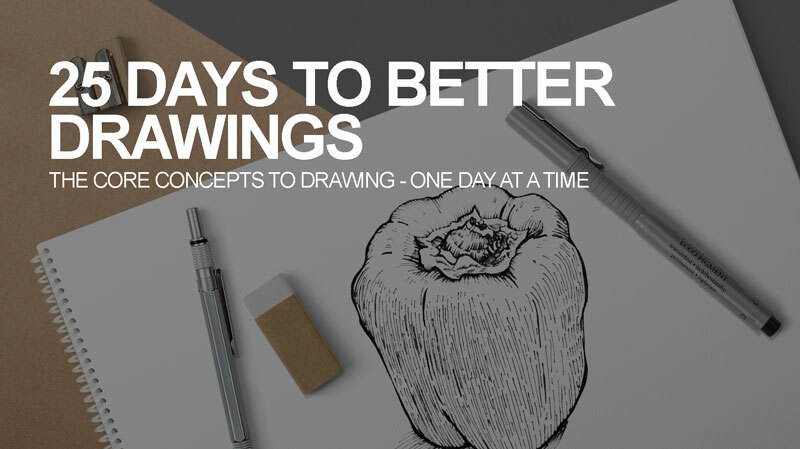 Skills, like drawing, are developed through repetitive practice. 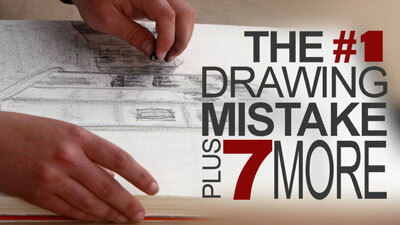 Unfortunately, there isn’t a “magic bullet” that will make your drawing skills better over night. The good news is that you are only limited by your dedication to the craft. And if you’re willing to put in the work, then the “sky is the limit”. 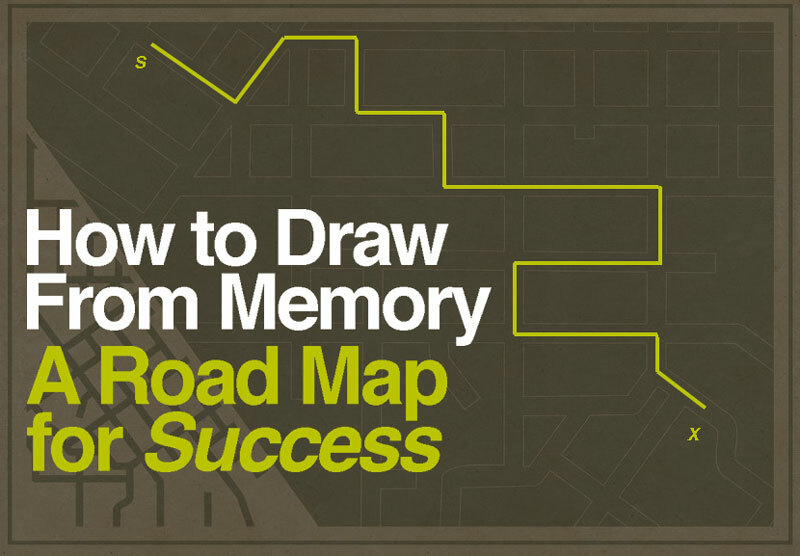 To improve your drawing from memory, you’ll need to repeat the steps above. Perhaps many times. 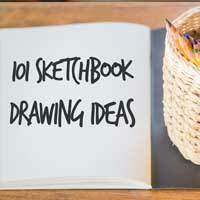 This is great practice for your sketchbook and you’ll notice the results. You made me think that drawing from observation can be a briefer version of drawing from memory. That is, you require a shorter memory time to draw what you have previously seen. Thankyou.